For more than a dozen school districts in Pennsylvania, the state budget impasse already has a cost: $11 million in interest payments just to stay open. State Auditor General Eugene DePasquale trumpeted the debtors’ names Tuesday as part of his mission to deliver regular updates on how schools are faring as Harrisburg’s gridlock stretches on. DePasquale said his office has already heard from more than half of the state’s 500 school districts. 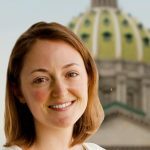 “One school district official told us that dipping into the district’s reserves and taking out loans to deal with the lack of the state’s subsidy payments is ‘like we’re essentially being forced to borrow our own money,'” said DePasquale during a press conference in the Capitol Rotunda. According to state auditors, 16 school districts and two regional intermediate units have reported taking out loans for $10 million or less. 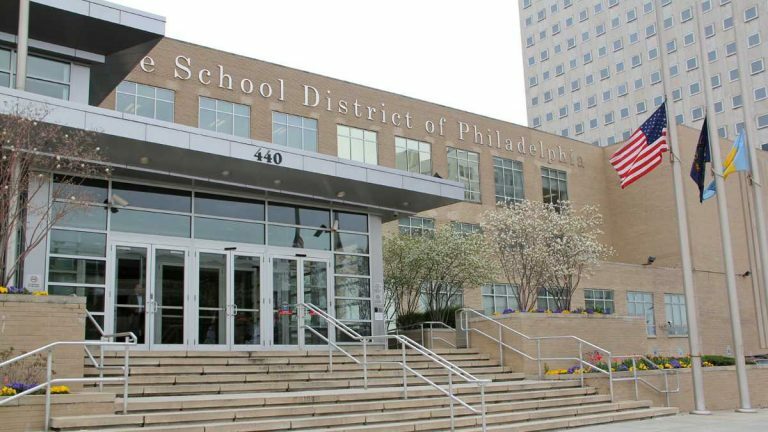 The Philadelphia City School District has borrowed $275 million. The sum of school loans is expected to creep toward $500 million next month if there’s no state budget in place. Republican lawmakers and the governor’s administration do not appear to be on the verge of an epiphany. Democratic Gov. Tom Wolf vetoed a short-term funding measure Tuesday, hours after he said GOP legislative leaders “just want to blow things up.” One Republican aide shot back that the veto was a cynical move to maintain leverage in negotiations. Both sides of the partisan debate insist that they have made compromises. Schools, meanwhile, have been forced to make compromises of their own.